We’re pretty devout carnivores, save for a couple of years where Patrick toyed with vegetarianism. So, whether we eat out or cook at home the star of any dish – or at least the part that makes us salivate the most – is often the meat element. 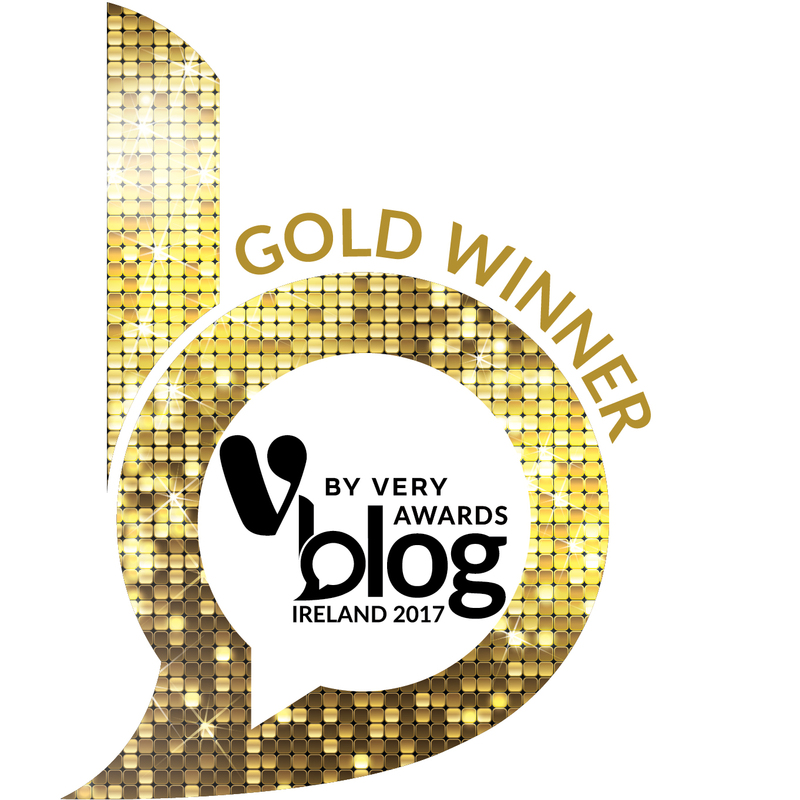 However, in the past few years we’ve gravitated more and more towards stunning side dishes and incredibly-flavoured vegetarian mains. Maybe it’s because there’s more of an emphasis on plant-based eating? Maybe restaurants and cafes are funnelling more of their energy into creating stand-out vegetable-based dishes? We can’t quite put our finger on it – but we can pinpoint a time recently where a particular vegetarian dish blew our minds and made us so so happy. We visited Maray on Liverpool’s Bold Street when we were on a trip to Liverpool city earlier in 2017 and every dish was stellar. 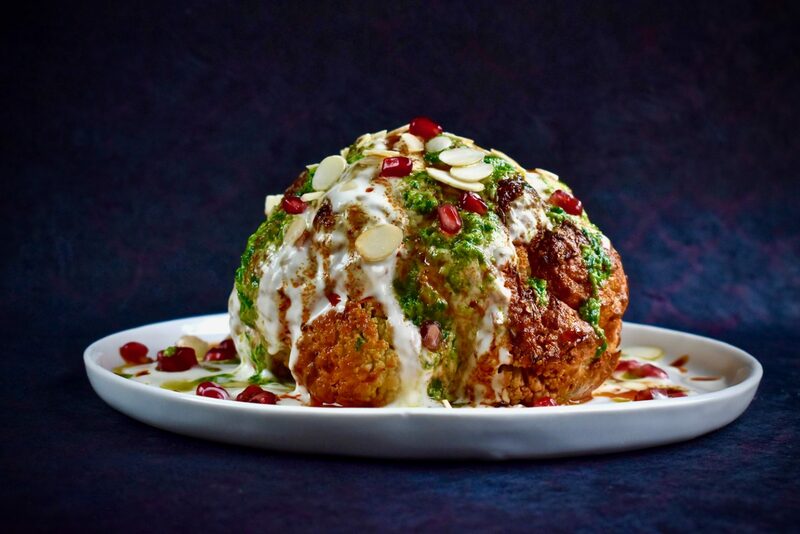 Amongst many other dishes, we ordered a half baked cauliflower because it sounded incredible on the menu and what arrived to our table truly blew us away. We didn’t expect cauliflower to have so much flavour with just a few additions and a bit of tender loving care. Heavily spiced, smoky, soft, sweet, crunchy, creamy – all of the flavour boxes ticked in the one mouthful. We nearly wept, that’s how amazing this tasted and how happy it made us. We honestly couldn’t believe that we could fawn this much over plant-based dishes, but we did and we raced home to try recreate it. That’s why when an opportunity came along to join the Organic. Feed Your Happy campaign we jumped at the chance to share our interpretation of this incredible dish. Running throughout September, the campaign highlights the benefits of organic produce and is all about encouraging people to share the food that makes them happy. We’ve shared a story and recipe about why we choose organic before, but it’s really a no-brainer. Why organic? Because organic means higher standards of animal welfare (with no routine antibiotic use), fewer pesticides and no artificial additives or preservatives. The Organic. 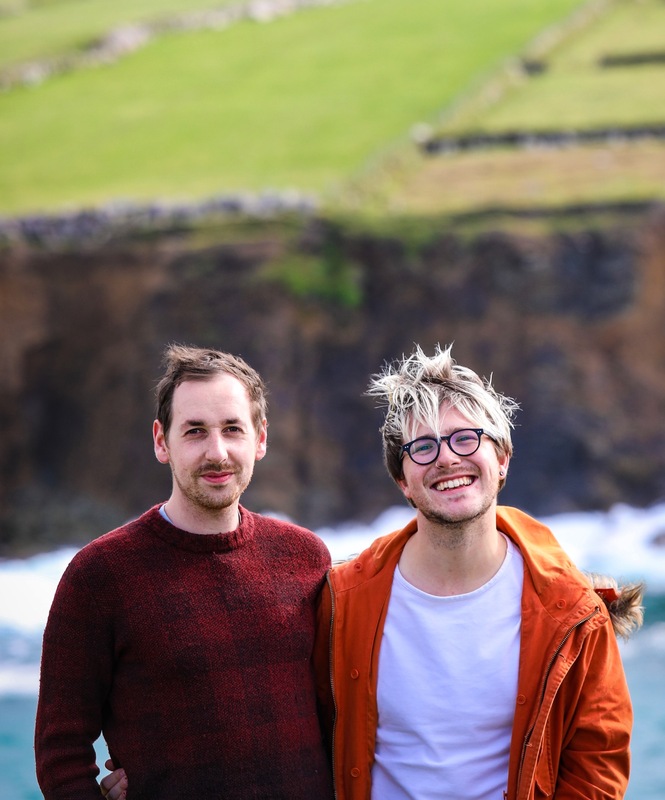 Feed Your Happy campaign is actually fronted by Sara Cox and you can watch her chat about the campaign, spotlight some organic producers and cook a delicious three course meal with Rosie Birkett. For this plant-based, vegetarian recipe it was actually incredibly easy to source lots of wonderful organic produce to make it at home. In terms of flavouring, harissa is the main flavour we used. Harissa is a North African spice blend more often seen as a fiery pepper-based paste most associated with Tunisia. We’ve used the spices in two ways – in the marinade and in a harissa oil – and you can absolutely source harissa spices pre-ground but it’s very easy to grind from fresh (and the flavour is better too). 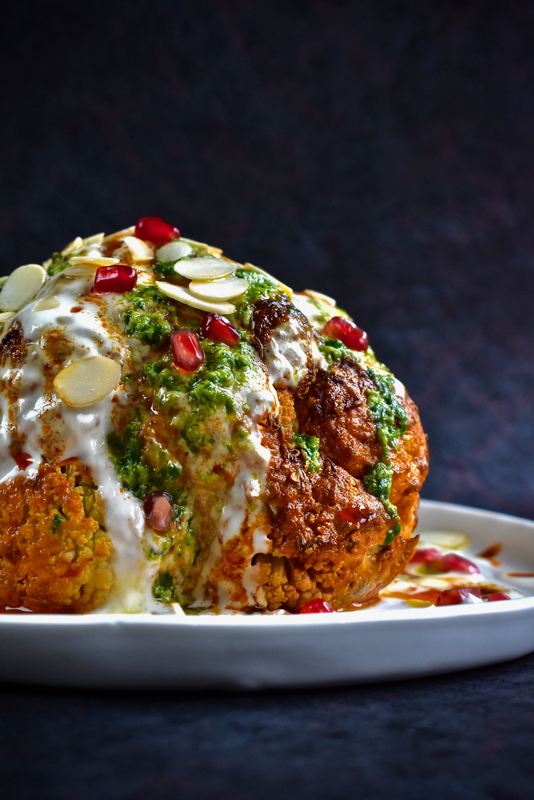 We had never whole-baked a cauliflower before this recipe but it was so simple and hassle-free, simply marinading it overnight and roasting it in its spicy yoghurt sauce for around an hour. Easy peasy! We seriously urge you to make this in your kitchen and try pretend that the flavour, scent and sight of it doesn’t bring a huge smile to your face! 1. First, make the harissa spice blend by toasting the whole seeds (coriander, cumin, fennel, caraway) in a dry pan on a medium heat until fragrant but not coloured. Decant into a heavy mortar with the sea salt and pepper and grind with a pestle until finely ground. Add in the pre-ground spices (paprika, garlic powder, cayenne) towards the end. Store in a jar but first add 2 tbsp of the spice blend to a couple of tbsp of the organic natural yoghurt. 2. Prepare your organic cauliflower by taking off the outer leaves and cutting a little into the base so that the whole cauliflower sits flat. 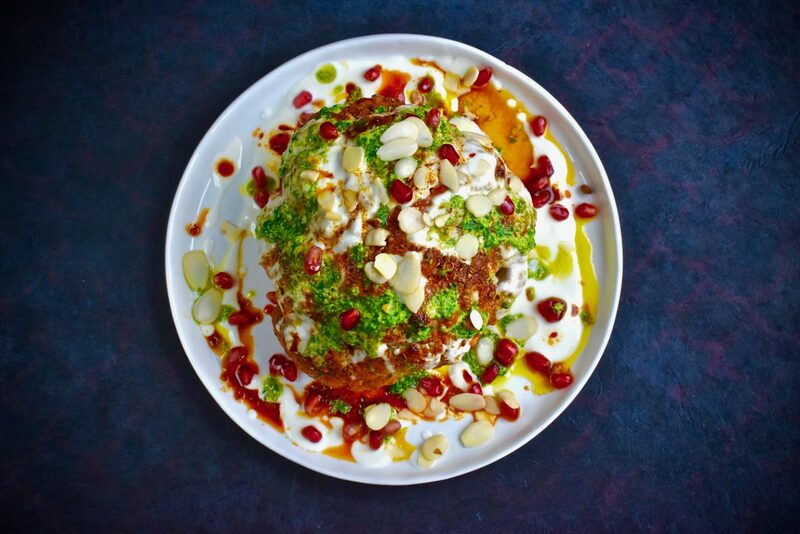 Get a heavy lipped dish or small pot and cover the cauliflower in the spiced yoghurt mix (upside down can be a good idea), then cover with cling film and keep in the fridge. Marinade overnight for best results, but if you can’t wait that long give it as many hours as possible. 3. Take out of the fridge 20 minutes before baking as the oven pre-heats to 160ºC. 4. Bake for 45-75 minutes (depending on size), checking after 30 minutes and every 15 minutes afterwards to ensure there’s even colouring. The yoghurt marinade will go hard and golden whilst the interior of the cauliflower will be soft when a skewer is inserted. Allow to cool for 10 minutes or so whilst you prepare everything else. 5. As the cauliflower bakes, prepare a harissa oil by adding 1-2 tsp of the spice blend to 2-3 tbsp of organic rapeseed oil. Make your pesto by grinding pine nuts, coarse salt and basil leaves in a mortar whilst gradually adding organic rapeseed oil until it becomes a thin drizzling consistency. Add a dash of organic cider vinegar to balance the flavour. 6. Toast your flaked almonds on a dry pan over a medium-low heat, keeping an eye as they will colour quickly. You want a light golden hue to the flaked nuts. Also use this time to remove the seeds from the pomegranate – the easiest way to do this is slice the fruit in half, hold your hand over the exposed part of one, invert and tap with a wooden spoon then repeat with the over half. Remove any pith that falls from the fruit. 7. 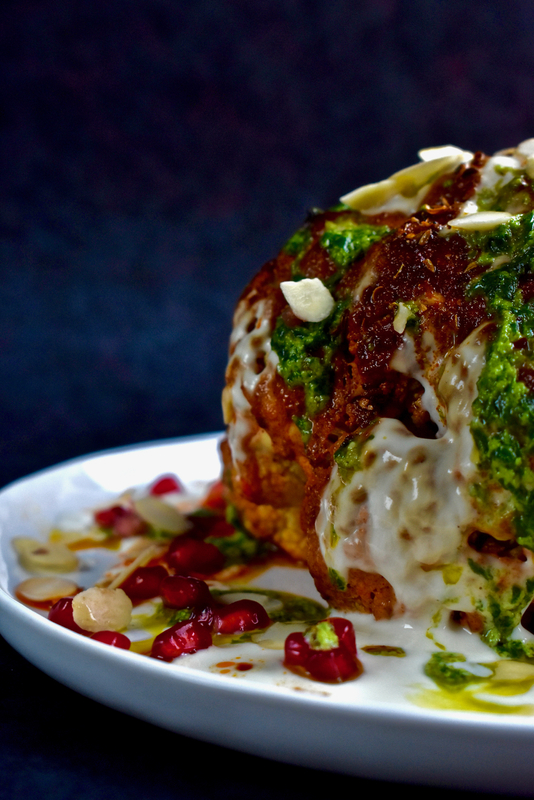 Serve the spiced baked whole cauliflower warm, drizzled with extra natural yoghurt thinned with a little water, the basil pesto and the harissa oil. Finally, top with a scattering of both the flaked almonds and the pomegranate seeds. 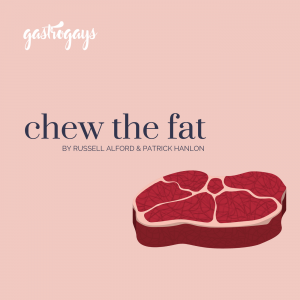 Disclaimer: This post is a sponsored campaign brought to you by GastroGays in collaboration with Organic UK and financed with aid from the European Union.The content of this blog represents the views of the author only and is his/her sole responsibility. The European Commission and Consumers, Health, Agriculture and Food Executive Agency (CHAFEA) do not accept any responsibility for any use that may be made from the information it contains. Next Post I’m A Blogger. Feed Me.